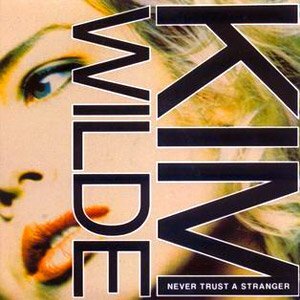 Kim Wilde – Never Trust A Stranger – Official Music Video. 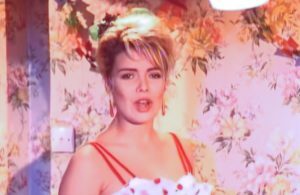 The song was written by Kim Wilde and her brother Ricki. It was released as the third single from Kim’s 1988 sixth studio album “Close”, following the hit single “You Came“. “Never Trust A Stranger” reached the top ten in many European countries, including #7 in the official UK singles chart.